Please book early to avoid disappointment as these trips are extremely popular. 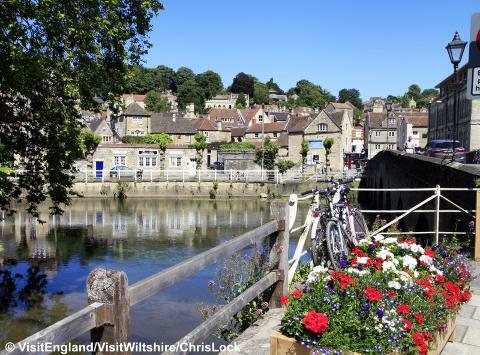 We travel up to the beautiful town of Bradford on Avon near Bath and board the superb M V Barbara McLellan broad beam narrowboat. 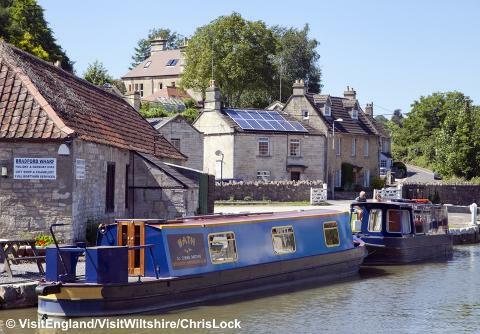 Enjoy the wildlife and countryside on our 3 hour cruise along tranquil stretches of water with magnificent panoramic views including crossing the Avoncliff Aqueduct. We recommend that you bring a packed lunch - drinks available on board. Dropping off point – Bailey's Barn Coach Park - 12.00pm approx. Departure time - 3.45pm approx (TBC by driver on day).